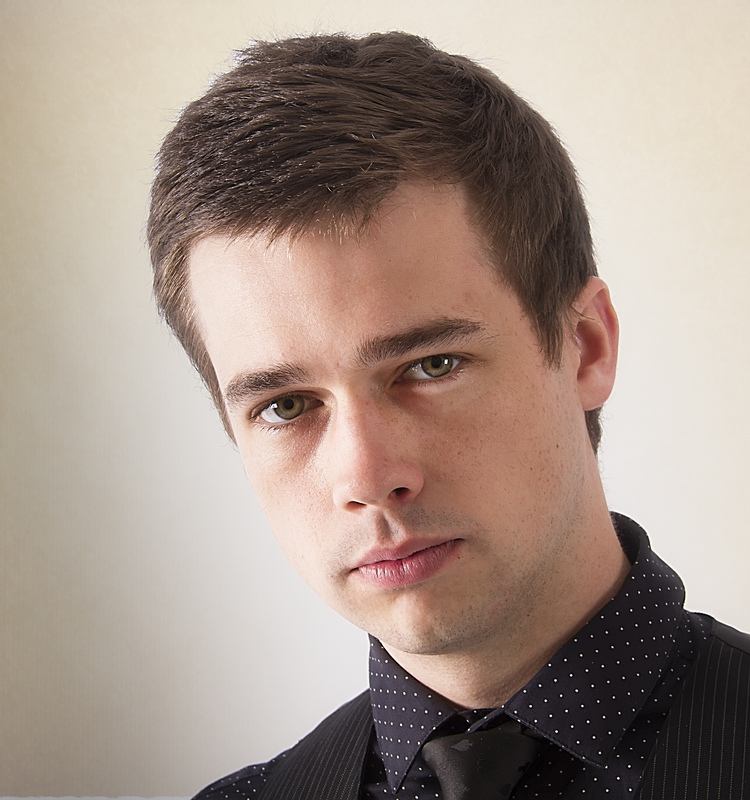 Brendon Peel is a professional magician/mentalist hailing from Port Elizabeth. Since 2011 he has blown the minds of excited audiences all across South Africa. He has a unique blend of magic and mentalism that really creates the illusion that he is getting inside your mind while leaving the audience thoroughly entertained. Brendon has performed at every Grahamstown National Arts Festival since 2011 with solo hit shows such as Think Twice, Magic Through the Ages, and Mind Over Magic. All his shows gain critical acclaim and has been dubbed by critics as “mesmerising” and “captivating”. He has also performed all over the country in other festivals as well as large corporate events. 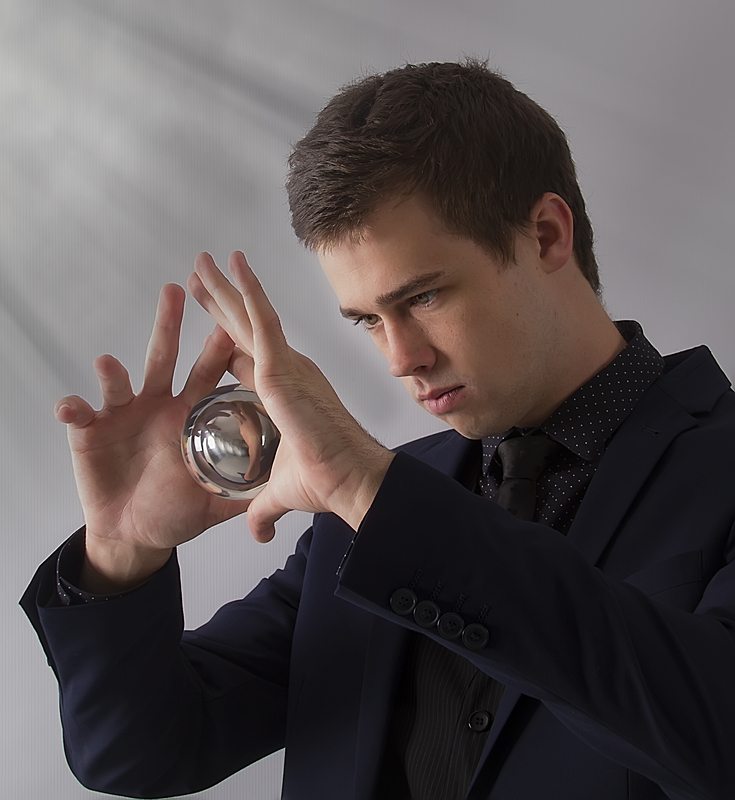 Brendon offers magic in different forms to his clients which includes; walking around from group to group doing close-up magic which is great for parties, dinner functions, and private events. 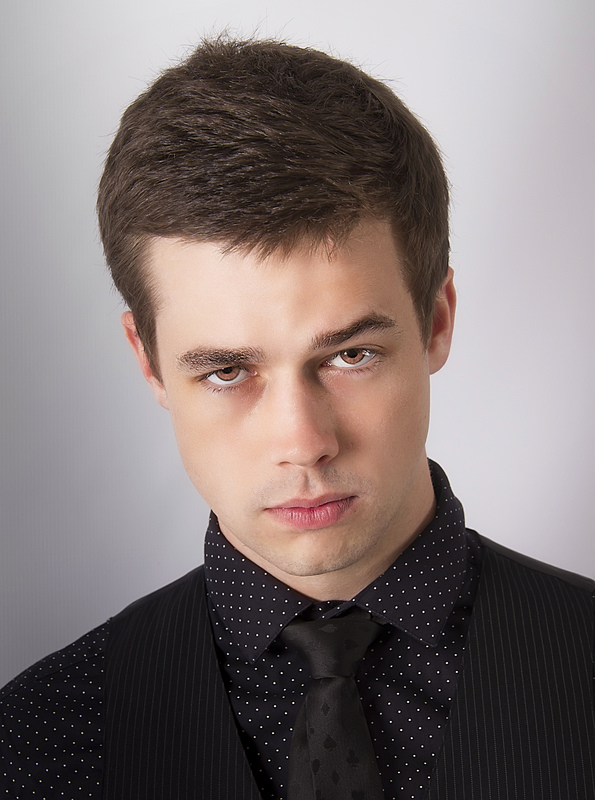 His stage show or stand-up act is where he will get inside the audiences brains and knock the socks off everyone in the room with his powerful mentalism and psychological illusions, this is great for corporate events, larger private functions, and festivals. He also does MC-ing for any event and TV & radio appearances. Brendon is often on Algoa FM entertaining the listening audience as well as the presenters on the award winning breakfast show, Daron Mann Breakfast show, he has also appeared in numerous publications on a regular basis such as The Herald, The Express, Grocott’s Mail, Cue, ShowMe, and much more. His TV appearances include; Hectic Nine-9, Cue TV, and M-Net. 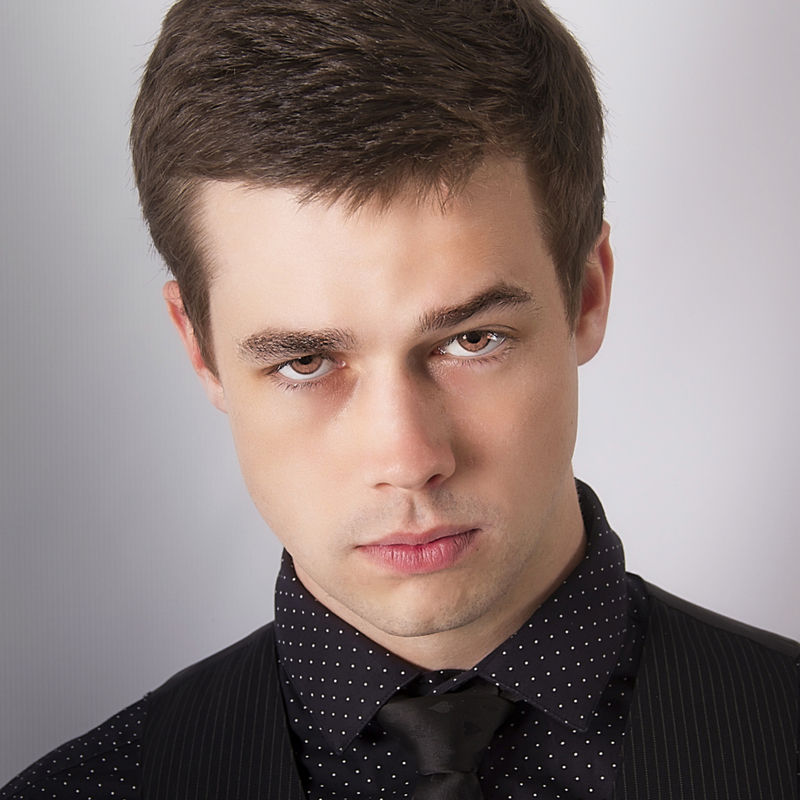 Brendon is guaranteed to add a touch of magic to any event and make it an entertaining and memorable one, all magic he does will leave the audience with a sense of wonder and a belly full of laughs.